commented on "There's so much to do when you visit Yass Valley this weekend including Sculpture in the Paddock and Murrumbateman Field Days. 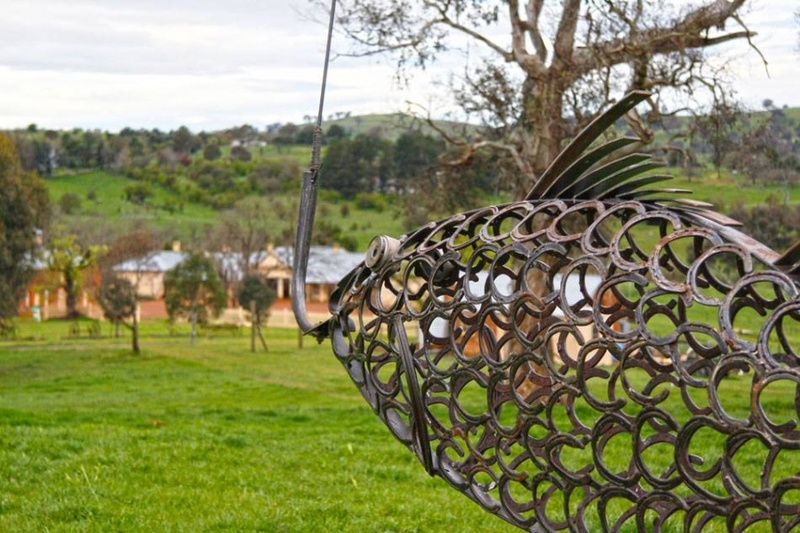 To say ..."
There's so much to do when you visit Yass Valley this weekend including Sculpture in the Paddock and Murrumbateman Field Days. To say we're 'hooked' on our great region would be an understatement!